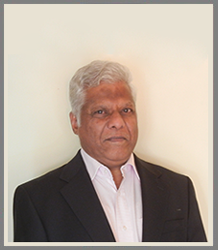 Mr. Bhase, Founder and CEO of FAN Services-Metallurgical Laboratory, has over 35 years of diverse industrial experience in materials testing and analysis. 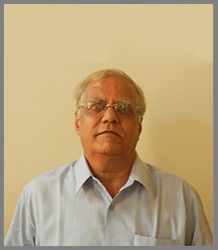 Mr. Patankar brings in over 35 years of interdisciplinary experience. 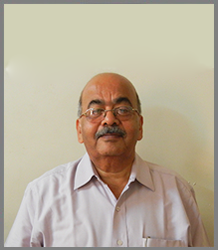 He has experience in various fields including Quality Control, Process Control, Production, Marketing, and Liason. 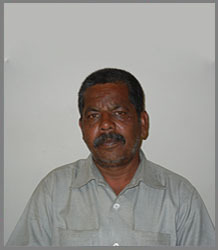 He has also worked in steel plants for more than 10 years. 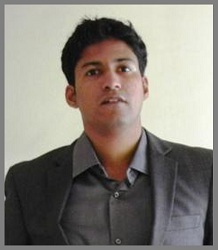 Parijat has worked in different corporations spanning Global Software Companies, Manufacturing Industries and Scientific Labs. After completing his Master’s in Materials Science & Engineering from The University of Florida, USA, he worked as a Materials Engineer for a couple of years in the US Materials Testing Labs. PhD Thesis Title: Study of Supported Lipid Bilayers and Membrane Proteins Using Hyperpolarized Xenon-129 and Solid-State Nuclear Magnetic Resonance Spectroscopy. 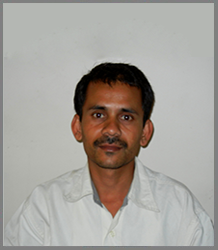 Mr. Joshi has over 30 years of experience. Before joining FAN, he owned a non ferrous casting plant producing precision as well as heavy machinery parts. Amita looks after lab reporting system covering its maintenance and day to day operations, data management system, record keeping and other office related activities. 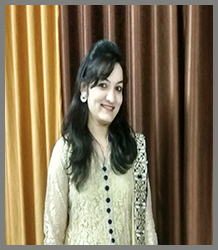 Amita has over 12 years of experience and has notable contribution towards the organization. 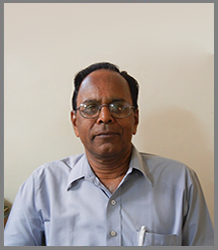 He brings in extensive experience related to analytical chemistry and serves in the chemical laboratory section. He has the expertise in elemental analysis of a wide range of materials including but not limited to aluminum alloys, brass and copper alloys, steels and other ferrous and non ferrous materials. He looks after overall maintenance of the entire organization. He has 2 people working under him as assistants. 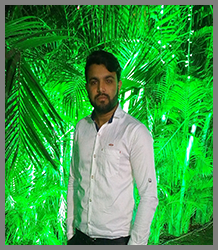 He has been with FAN since past 12 years and has developed and maintained a good indoor and outdoor collection of plants, trees and medicinal herbs at our factory location. 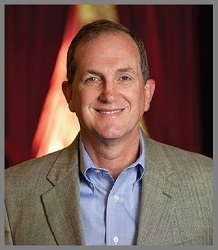 Mike Cobb, PhD, is responsible for program management in the areas of business growth and operations enhancement. 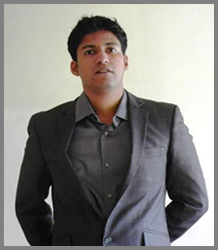 Parijat has worked in different corporations spanning Global Software Companies, Manufacturing Industries and Scientific Labs. 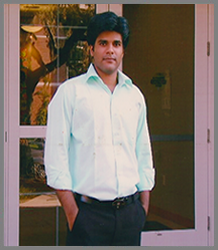 After completing his Master’s in Materials Science & Engineering from The University of Florida, he worked as a Materials Engineer for a couple of years and wished to venture in the world of Entrepreneurship to pursue his dreams. 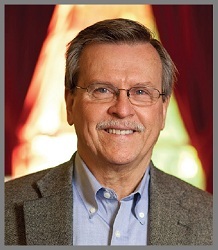 Davis Lee, PhD, is responsible for growing the technical practice as well as program management in the areas of business growth and technical development. 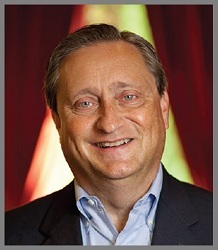 Jay is the Chief Opportunity Officer of InnovaNet. A creative networker that recognizes unique opportunities, he is responsible for practice growth, business development and marketing activities and customer service. 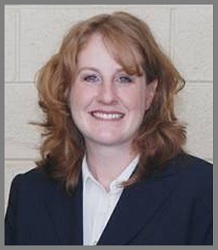 Britt has over thirteen years of experience in the chemical industry. 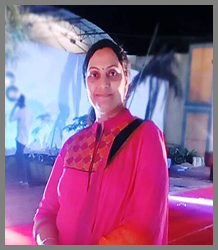 She worked as a chemist and has real life experience in areas such as ink, plastics, rubber, fuel cells and failure and quality analytical testing on several types of products.